It may be chilly outside, but you can celebrate the season at Weather the Fort during its inaugural event Saturday, or by dancing away your blues at the Dance Collective&apos;s Contra Dance event. Or, catch the Komets hockey game on Friday or Sunday night. 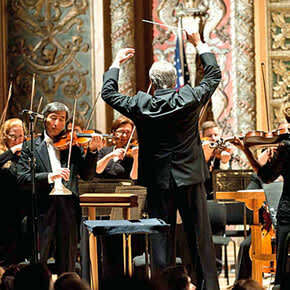 You can also attend the Philharmonic&apos;s Masterworks presentation of An Evening with George Gershwin Saturday evening! In between these festivities wander through some of our favorite local attractions - the Botanical Conservatory, Museum of Art, and Science Central - where there is something for everyone!